Here role includes running the fundraising process and setting up the company for the future growth. Awarded as one of the European Automotive Rising stars, she started her automotive carrier as COO of Rimac Automobili. 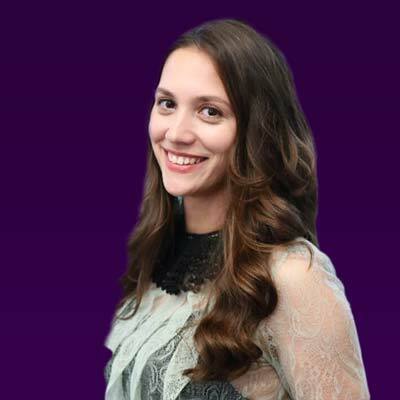 Monika has been actively involved in all of the projects the company was working on which gave her a chance to develop the strategic segments of the company’s business. She has a degree in Political Science from the University of Zagreb and is also a certified project manager.